I am privileged to be offering my own title at deep discounts during this sale. Requiem for the status quo is only $1.99 in eBook format on Amazon.com and if you’re craving the paperback version, my publisher, Black Rose Writing is offering that format at half-price. 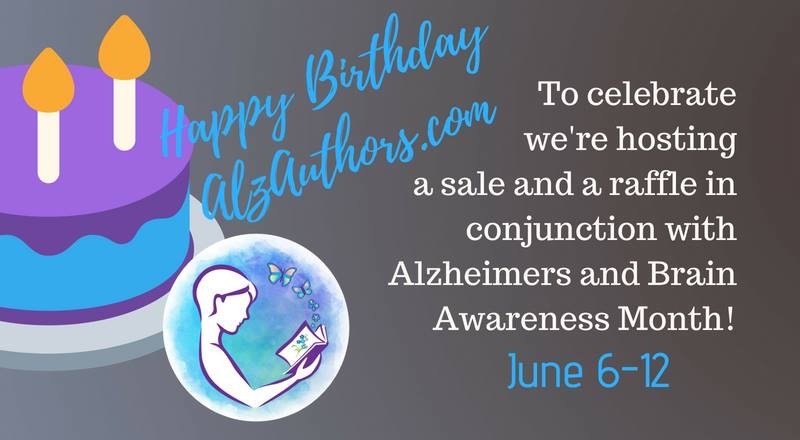 When you get to the checkout screen on my publisher’s website, be certain to type in the Promo Code ALZAUTHORS to receive the half-price discount. Previous Previous post: Discounted books!